Australia's loudest and proudest rock n roll podcast ! 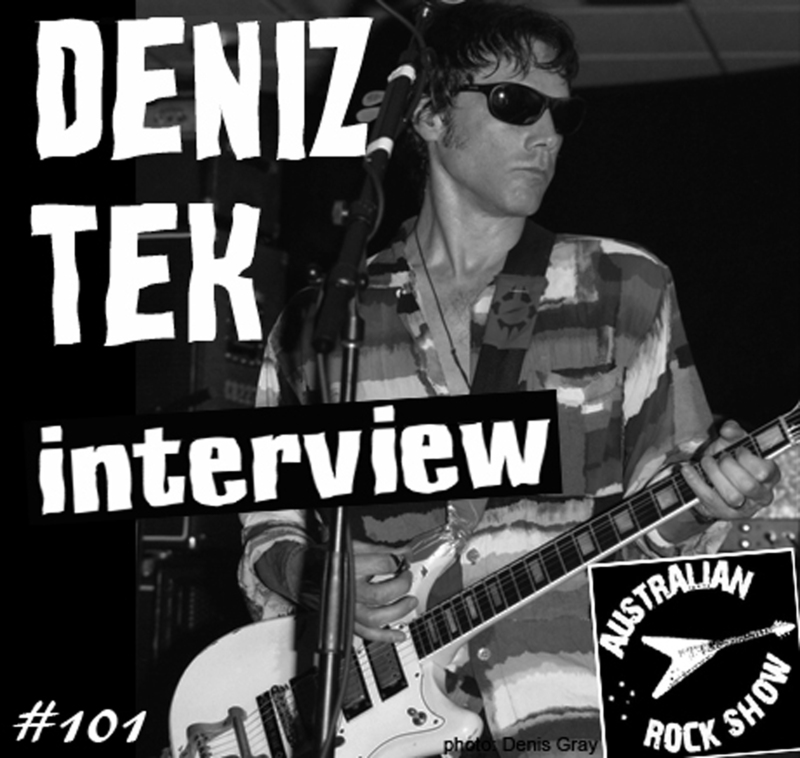 For more than 40 years Deniz Tek has been at the vanguard of Australian rock n roll – from Radio Birdman, New Race, the Visitors and a prolific solo career that continues to this day – on episode 101 of The Australian Rock Show we take it to the vertical and talk to Deniz about his new solo album 'Lost For Words', the upcoming Radio Birdman tour and much more. Yeah hup!